For the more serious equestrian, horse ownership is something that most look into. We offer a nice step into horse ownership through our in house leasing program. We offer the feel and financial responsibility of horse ownership without the initial investment or long term commitment. Most of our riding academy horses are available for half or full leases. 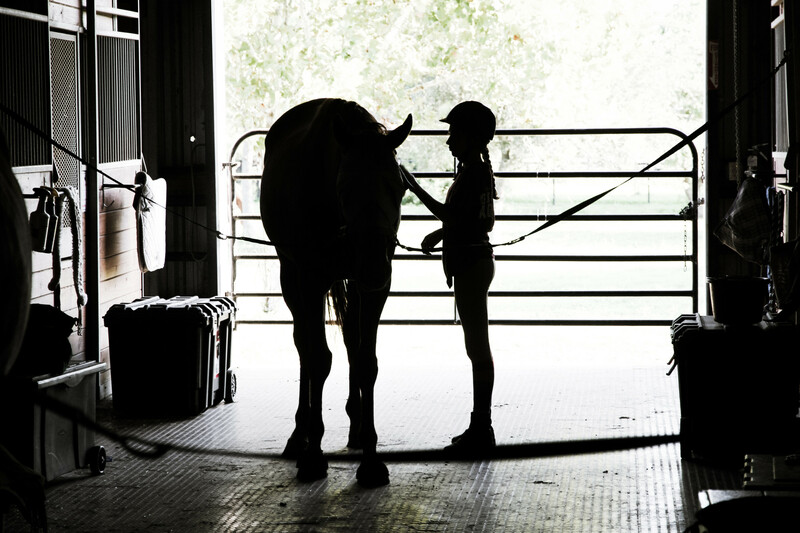 All horses and ponies that are leased or half-leased must also purchase a lesson or training package.